Read the full story about using a $10 app with your SmartPhone to tune your piano. The amazing new technology... reloaded! So I got THE machine, namely the Peterson Stroboscopic Tuner that I paid over $2,000 in the 70's! I then sold it and got the VIRTUAL version of that same machine costing way much less at $250. But guess what? I've trashed this machine for an Android App on my Samsung Galaxy SIII for only $10. Yes, you heard me right, only 10 bucks and it is MORE PRECISE AND ACCURATE than all the expensive machines I've tried so far. Why that you ask? Technology has evolved tremendously in recent years and the electronics is one of the areas where it shoes most. So the SmartPhone come equipped with very high standard HARDWARE. 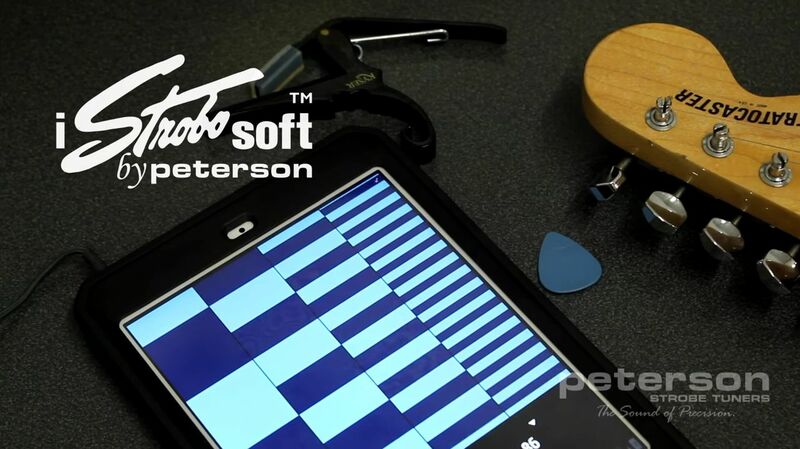 So the microphone that comes with your SmartPhone is much better than the microphones we use to find in older electronic devices like the Peterson Strobe Tuner. Also, the display is so much clearer than Peterson's old VS-1 (VS=Virtual Strobe) I've used since lately that the readings are much more accurate.